You could feel the enthusiasm, the impatience and the positive energy right from the main entrance of Retiro Park. Over 100 foreign students carrying blankets, food & drinks and all of them seeming eager to meet each other. 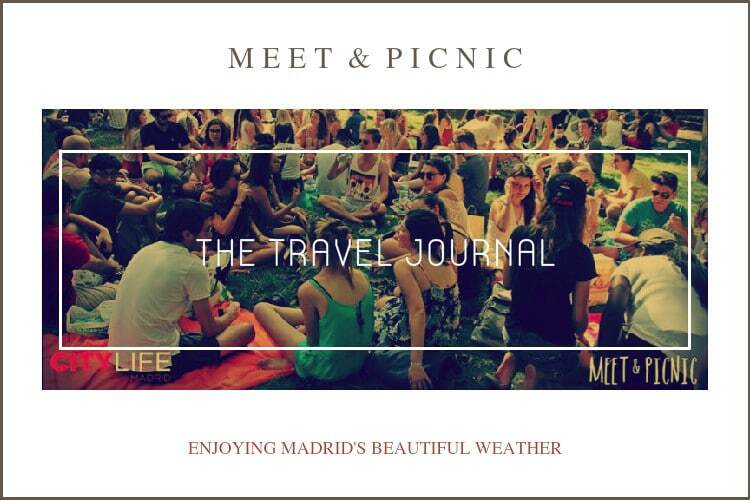 Madrid’s good weather brings a smile to everyone’s faces. After, we found a quite a large space where people could sit and talk with each other and suddenly, more people were coming to join us! It’s incredible how fast you can become friends with someone you just met. Each of them wanted to introduce themselves to the group, to share their story, to discover someone else’s story, to experience the feeling of someone listening to what they have to say. This immediately gained everyone’s interest in discovering new things about the country, experiences and people. I felt like most people that showed up, were trying to get to know everyone a little bit better, which was really awesome and exactly what I was hoping for! After a while, we all felt free to talk about any subject. As you can see, sharing your thoughts goes really well with sharing food and drinks. Playing cards, volleyball or just chilling and relax can make you stop to realize how fast time passes when you’re feeling so great. Meanwhile you can take your time to post a selfie on Instagram with your new friends, add them on Facebook and exchange numbers. 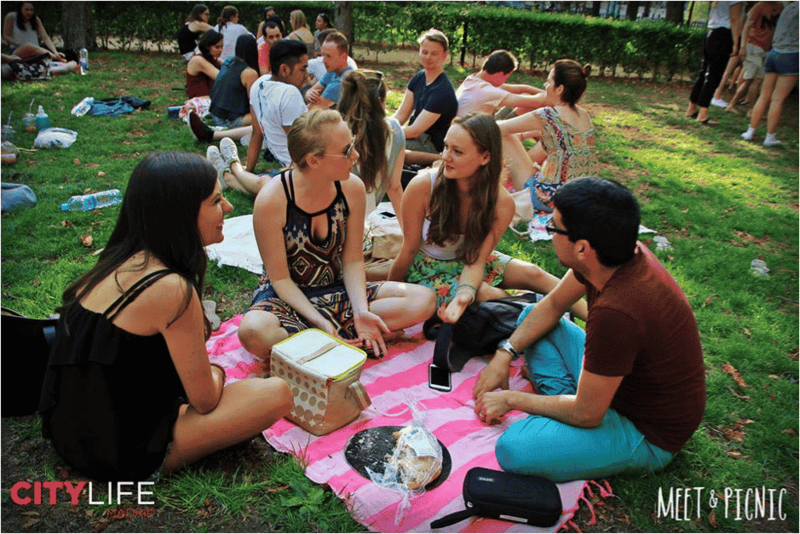 Let’s not forget, that with gatherings like this, you can take new expressions from different languages and also some great memories home with you! If you want to see all the pictures from this event check here. 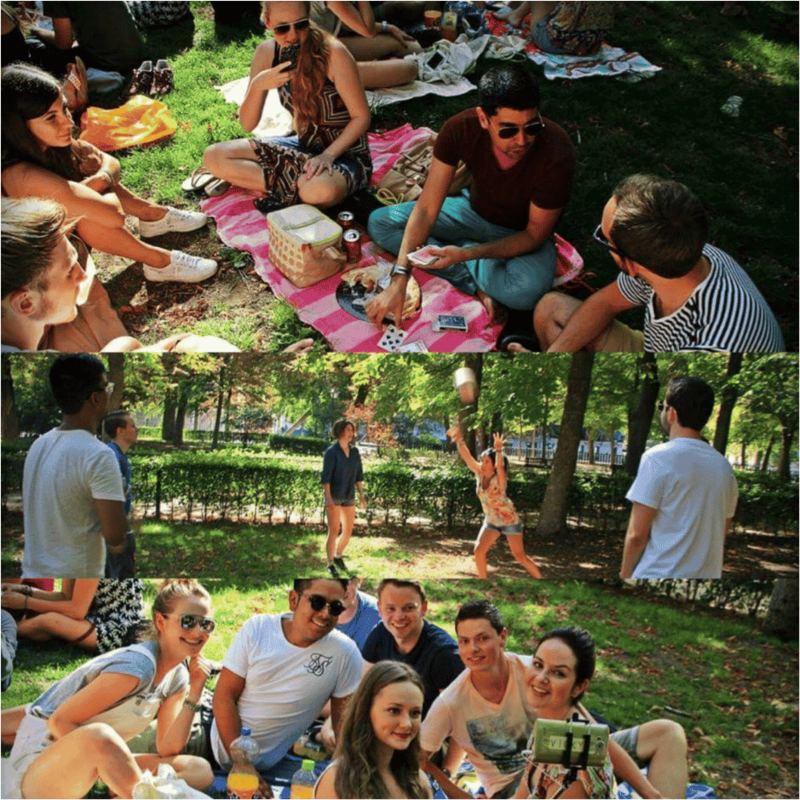 Thank you all for joining us on our Meet & Picnic activity!